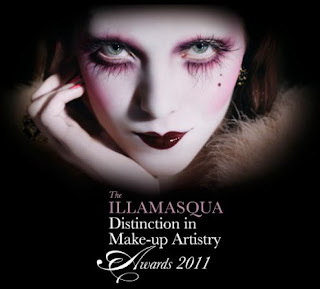 Last week we uploaded a blog post on entering Illamasqua’s Distinction in Make-up Artistry Awards 2011 as a Graduate. This week we are focusing on another of the fabulous 4 entry categories – BA HONS. To enter into the ‘BA HONS’ category you must have graduated this summer of July 2011 with a Bachelor of Honours Make-up degree.